Jackson's most iconic shape is reeimagined in the Jackson Pro Series with player-centric features and modern design elements to meet and exceed the demands of today’s most discerning players. This sleek turbojet axe comes equipped with two direct mount Seymour Duncan® pickups—a JB in the bridge and a '59 in the neck—for one of the most popular and incredibly versatile combinations on the market, providing searing heavy tones as well as smooth clear tones. 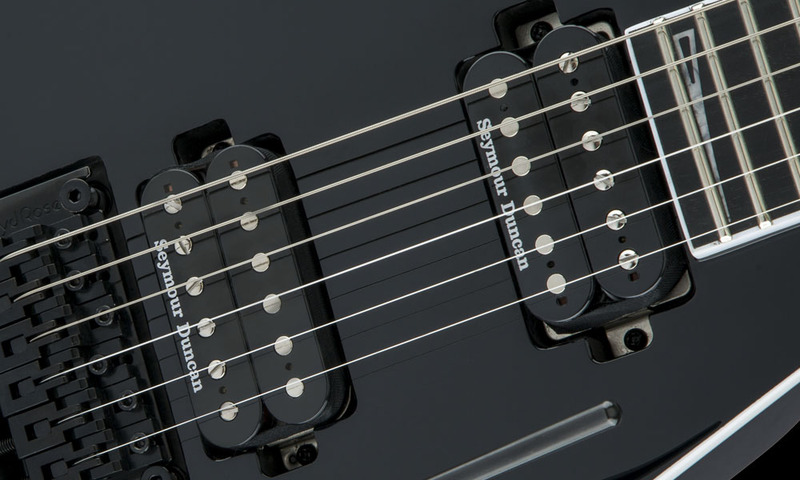 Dive-bomb or flutter at will with the Floyd Rose® 1000 Series double-locking tremolo bridge, recessed for pick hand comfort and providing superior string stability, sustain and dynamic tremolo action. The Pro CD24 also features single volume and tone controls, three-way blade switch, sealed die-cast tuners, Dunlop® strap buttons and Jackson’s pointed 6-in-line headstock. Supercharge your sound, style and playability with the Pro CD24 — available in Gloss Black with black hardware and white binding or Snow White with chrome hardware and black binding. 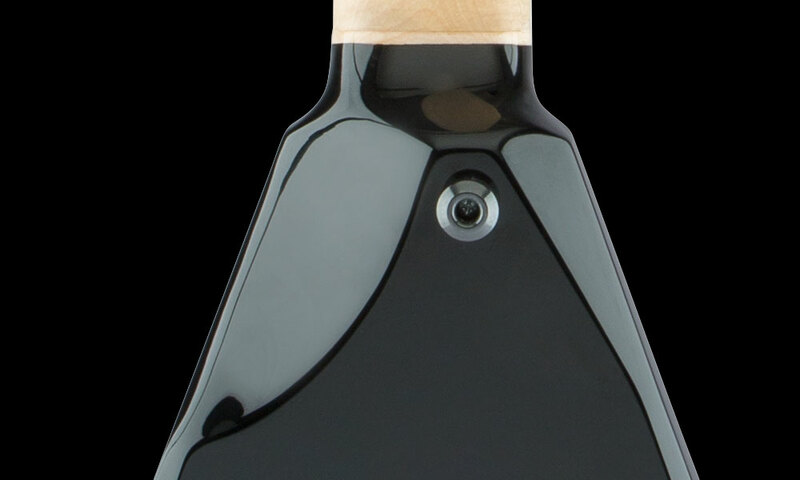 The newly designed shredder’s heel was engineered for a deeper scalloped lower back bout for maximum comfort and unencumbered upper fret access — perfect for crystal-clear screaming solos.